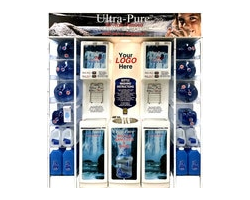 Dyna-Pro Environmental is a manufacturer of Ultra-Pure™ and Ultra-Plus™ reverse osmosis purified water dispensing systems, bottle-less water coolers and refillable-bottle washer/sanitization stations for self-serve purified water consumers. 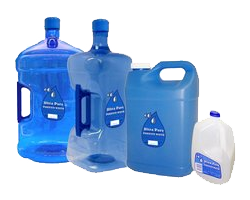 We are also a leading manufacturer and distributor of retail, commercial, industrial and residential water purification equipment. Since it's founding in October 31, 1990, Dyna-Pro Environmental has taken it's role as an environmentally and safety conscious manufacturer very seriously. We stand behind our products and services. 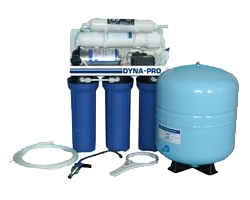 As one of Canada's leading manufacturers of water purification equipment, Dyna-Pro Environmental is a fast-growing company always looking for new and talented employees to join our team. 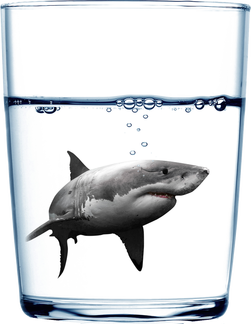 As leaders in the retail water dispenser industry we have been expanding our Safe Drinking Water Solutions division. ​With our experienced engineering team, we can custom design or upgrade any system to suit your needs. ​We also have operators and technicians that can help maintain your water treatment system.